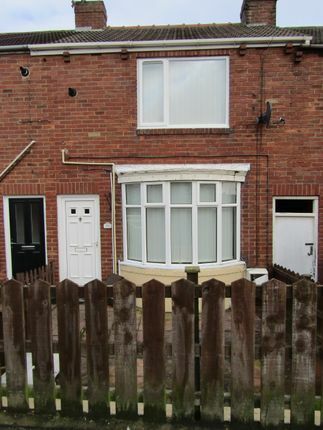 We welcome to the rental market, this 2-bed home situated in an ever popular area of Blackhall. Comprising of 2 bedrooms, upstairs family bathroom, lounge and kitchen/dining room. To both the front and rear of the property are enclosed gardens. Viewing recommended!